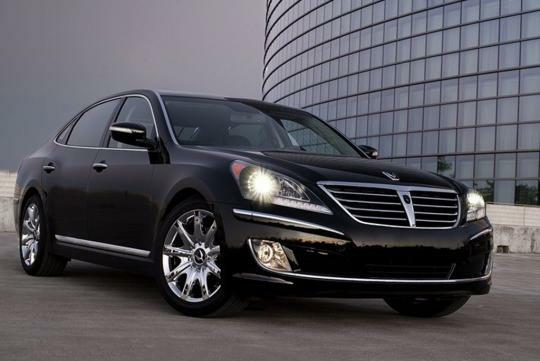 Hyundai has just delivered an armored Equus limousine to the Secretary General of the United Nations, Mr Ban Ki-moon. 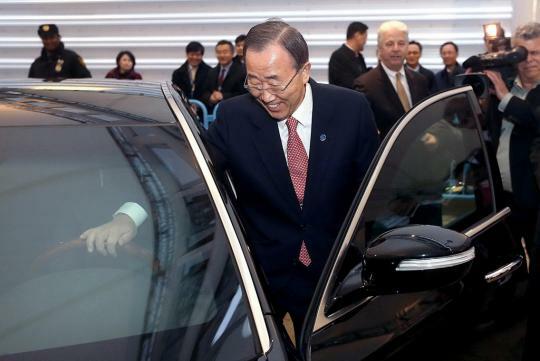 Coincidentally, Mr Ban hails from the same country as his new ride, that is South Korea. 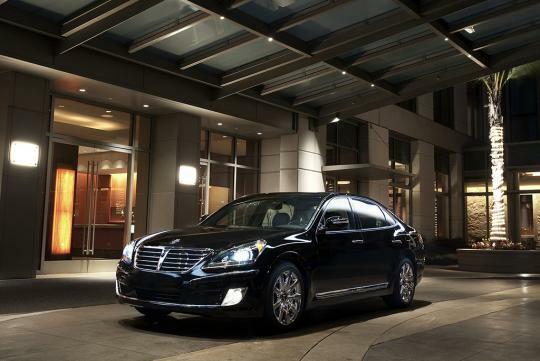 The bulletproof Equus is built on a stretched version of the Korean automaker's flagship luxury sedan platform. It weighs at 8,448 pounds. This special Equus was reported to be developed in cooperation with Stoof International, a German company that specialises in building such vehicles. The car is capable of withstanding bullets from common assault rifles up to 7.62x51 in calibre. Despite weighing much more than the regular model, Mr Ban's Equus is still powered by the same 5.0-litre V8 GDI engine which develops 424bhp. 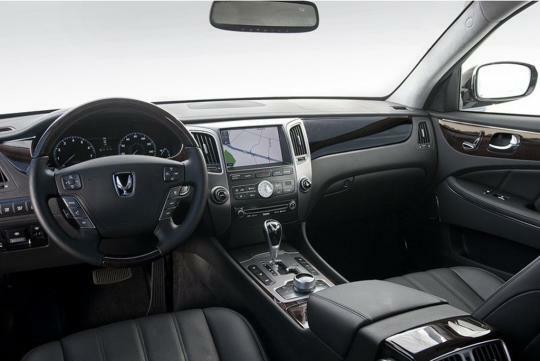 The engine is mated to an 8-speed automatic transmission. Since Mr Ban is unlikely to be interested in winning the traffic light drag race, there should not be any issue.